Losing the keys to your home or business can be very upsetting. Replacing a lock can be difficult and frustrating. 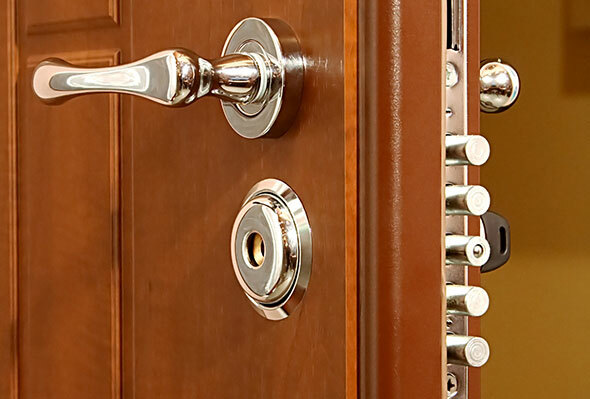 An experienced locksmith can help you and have your lock replaced in a very short time. Knowing that you can make one phone call to Master Cerrajeros for lock replacement gives you a feeling of safety and security. Master Cerrajeros has lock replacement services for all your needs. This includes rekeying broken or damaged locks or supplying you with a new secure lock system. Most replacement locks are brought with them, saving time and insuring that the job will be done in a matter of minutes. We have the following services available for you. You should always feel secure in your own home. Knowing you have the best security for you and your family will give you peace of mind. For any of your residential lock replacement requirements, just give Master Cerrajeros Locksmith a call. If you are locked out of your home, we will arrive in a short time to get the door unlocked, repaired, or change the current lock. You will feel safe and secure with a security package from Master Cerrajeros (Master Locksmith). Master Cerrajeros is available for your commercial needs as well. Regardless of the business size, Master Cerrajeros has solutions for the safety of your business. We can install an alarm system, an intercom system, panic bars, and peepholes. We can also do a lock replacement on any building, file cabinets, safes and vaults, or make new keys. For more information or to receive a free consultation, please contact us at (+34) 93 428 31 31 today or use the contact form.